Don't miss this rare opportunity to purchase commercial land in San Ardo. 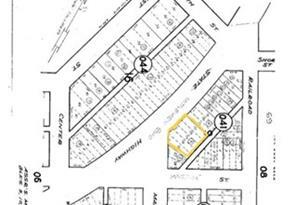 This lot is on the main road and zoned for Light Commercial use. There was previously a gas station on this parcel, which has since been removed. I have attached a booklet from Monterey county, listing the acceptable uses under Light Commercial beginning on Page 64. 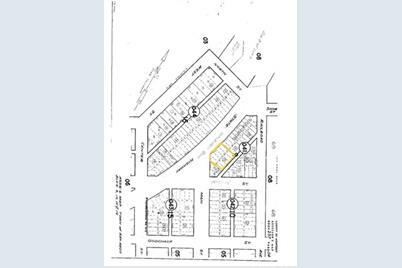 Property being sold "As is"
62071 Cattlemen Road, San Ardo, CA 93450 (MLS# SC19033755) is a Lots/Land property with a lot size of 0.3500 acres. 62071 Cattlemen Road is currently listed for $75,000 and was received on February 13, 2019. Want to learn more about 62071 Cattlemen Road? 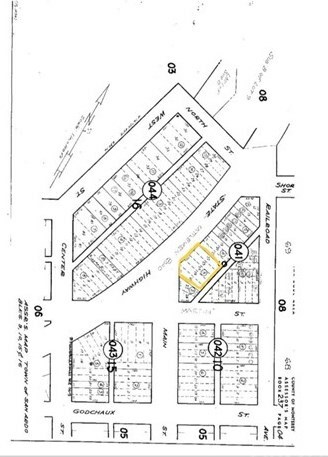 Do you have questions about finding other Lots/Land real estate for sale in San Ardo? You can browse all San Ardo real estate or contact a Coldwell Banker agent to request more information.